Journalists serve as the watchdogs of democracy. In the era of data-driven voter profiling and micro-targeted political campaigns, plausible bots and automated disinformation, it is necessary for journalists to increase their comprehension of the application of AI in contemporary information production and dissemination. Doing so will not only preserve their role in society and protect the public interest but also extend toward safeguarding modern democratic elections. 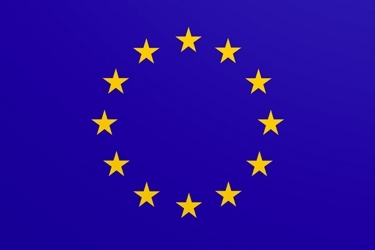 This year’s 8th edition of the Centre for Media Pluralism and Media Freedom’s Summer School for journalists and media practitioners follows the European Parliament elections scheduled for May 2019. Hence, the School will provide an opportunity to thoroughly reflect on the campaign practices employed in the EP elections but will also provide general theoretical and practical training to journalists covering elections: equipping them with tools and skills to enhance their reporting and their understanding on how AI is being employed in political persuasion – so they can effectively evaluate emerging campaign practices and continue holding power to account. The topics covered at the training are also relevant for policy-makers, media authorities and other media practitioners. This year’s Summer School will offer the opportunity to around 25 journalists and media practitioners from all over the world to step out of their daily routines and dive into an interactive learning environment in Florence at the European University Institute. The programme will be structured around interactive sessions with distinguished experts and scholars, complemented with hands-on workshops and exchange among participants. Academics affiliated to CMPF and renowned experts and journalists. Names of speakers will be added to the webpage on a rolling basis over the coming weeks. You can find last year’s programme here. The Summer School is open to early and mid-career journalists and other stakeholders in the news industry. 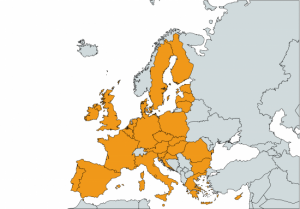 We aim to have participants from a variety of countries and backgrounds but scholarships will be available only to the participants from EU member states, accession and neighboring countries. The selection of participants will be made by the CMPF based on the information provided in the application form. Fee: €1000. The fees include: 5 nights’ hotel accommodation, all tuition, all course materials, access to the EUI library, Wi-Fi access at the EUI, social activities, lunches and coffee breaks on lecture days (no travel costs included). We offer a limited number of scholarships that cover the following: travel expenses (up to 300 EUR), accommodation for 5 nights, tuition fees, all course materials, access to the EUI library, Wi-Fi access at the EUI, social activities, lunches and coffee breaks on lecture days. The scholarships are available for outstanding candidates from EU member states, accession and neighboring countries by application only. Please note that unsuccessful applicants for these places will not be considered for a fee-paying place at the School. Scholarships are not intended for participants who can be funded by their own institutions. A limited number of tuition waiver places are available too, by application only. We will consider only applications received through the online application system, and it has to contain your CV (maximum 2 pages) and motivation letter (maximum 1 page). Shared knowledge of common European journalistic professional rights and rules; up-to-date overview of the legal principles governing content online; better understanding of regulation on data collection and processing for different purposes on national, EU and international level; better understanding of contemporary campaign practices; newest trends in news and political information consumption; analysis of the state of play of pluralism and freedom in the digital news environment; networking among participants and among participants and speakers. 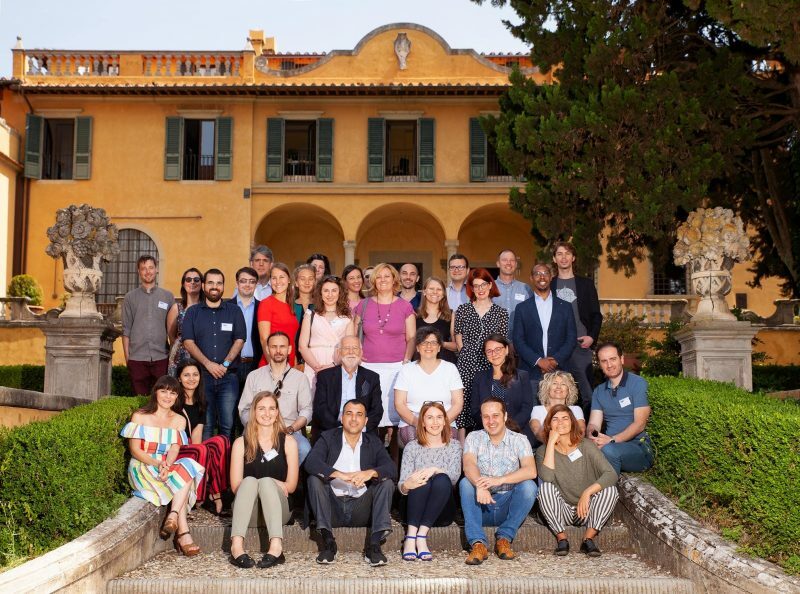 The Summer School is organised by the Centre for Media Pluralism and Media Freedom (CMPF) at the Robert Schuman Centre for Advanced Studies of the European University Institute (EUI). The EUI is a renowned international institution, hosting a community of more than 1000 academics and policy-makers from over 60 countries. It is located on picturesque hills above Florence. Copyright © 2019 Centre for Media Pluralism and Freedom. All Rights Reserved.